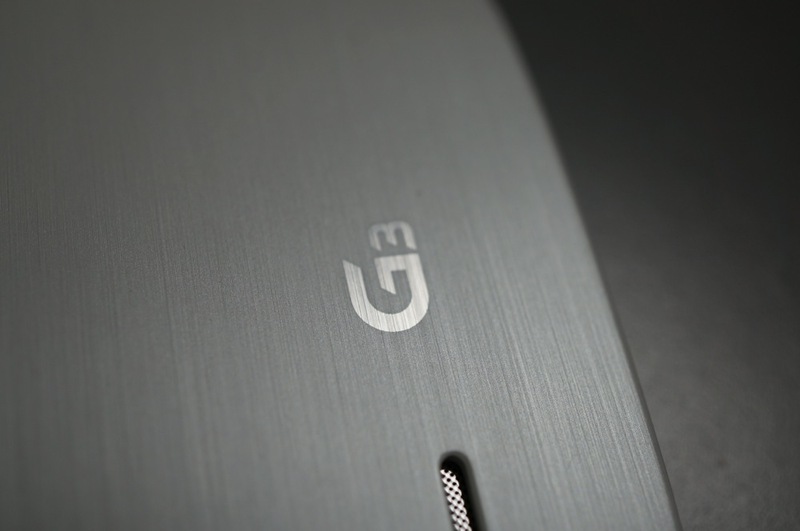 Own an LG G3? Want to root it with a 1-click app? Stump Root is for you. Put together by TeamAndIRC and friends, Stump Root can root your G3 with the touch of a button, followed by a reboot, and then the installation of SuperSU from Google Play. It seriously, is that simple. Keep in mind that this root method “makes low level changes to your device,” so you should proceed at your own risk. If you don’t know what it means to root your phone, then you should probably just move on to the next article. Well, either that or you could look into it and decide if rooting is for you. Like to tinker with your phone? Want to take that tinkering to another level? This may be something of interest. To grab the .APK and root your G3, watch the video below and then hit up the source link.